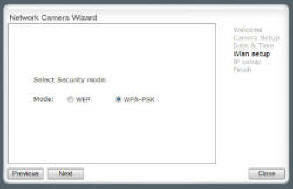 Several customers have been having issues installing and viewing their Wi-Fi cameras camera with using Internet Explorer. 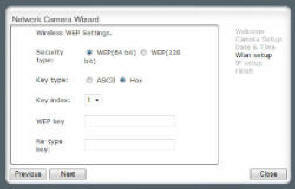 A work-around is to use Chrome for installation and viewing. More detailed instructions will be forthcoming. As always, if you need assistance, please contact us at info@spyonabird.com. 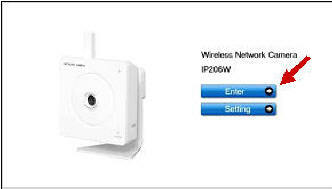 How do I install the IP Camera? 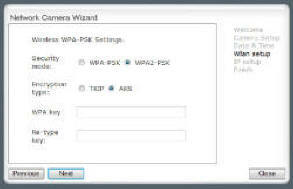 Using a standard Ethernet network cable, connect the camera to your network (depending on your own setup, this may be to your router or switch). 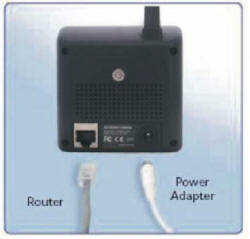 Connect the included power adapter to the power port on the camera and the other end into an electrical socket. Check that the power indicator is lit on the front of the camera. 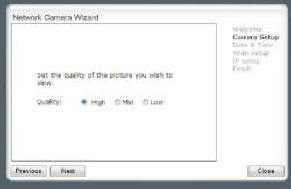 For MAC Systems –For MAC Systems – Extract the Zip file "Mac camera setup.zip" and copy the file "Y-cam.app" to the desktop. 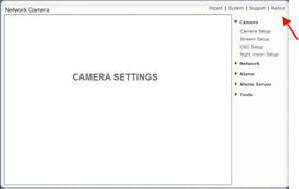 Double click on Y-cam.app to run the program. 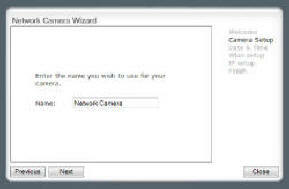 Click Refresh to search for cameras on the local network. 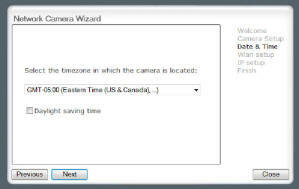 A browser will open (IE Explorer, Safari Firefox etc) and your camera type will be displayed (figure 3 and 4) Click Settings in this browser window to setup the wireless capabilities of the camera with the wizard. You will be asked for a password. 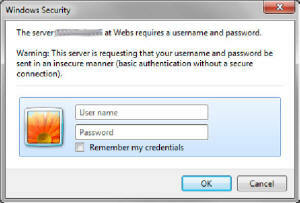 After entering the user name and password, the following window will be displayed. 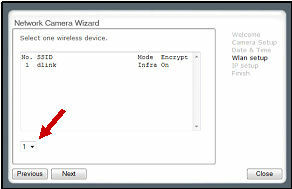 Click wizard to setup the wireless function of the camera. A welcome screen will appear. 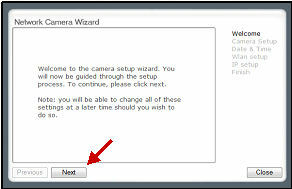 Choose a name for your camera and type it in the box. 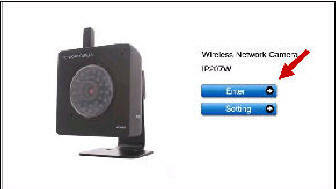 Infrastructure refers to the connection to the wireless router. 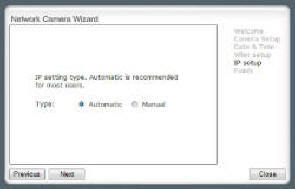 It is recommended to use security. 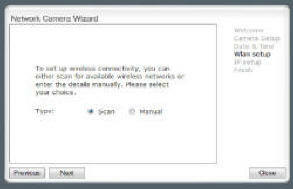 Choose your security settings for your router. 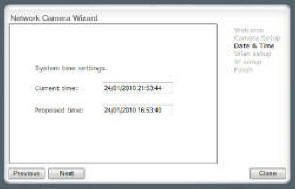 Enter the required security information in the following windows. 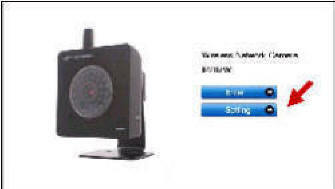 Remove Ethernet cable from the camera. 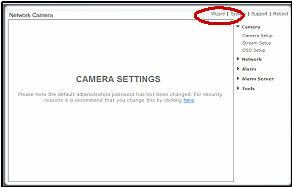 A browser will open and your camera type will be displayed.